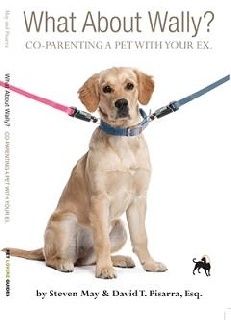 Pet expert Steven May and family law attorney/author David T. Pisarra have co-authored the book “What About Wally?” In the book, the authors examine legal advice and dog behavioral guidance when couples are facing divorce, separation, or breaking up. “We wrote this book because of the math,” said May, founder of The Daily Growl, a blog that provides daily tips on pet care. Learn more by visiting http://www.petloverzguides.com. For media requests or additional information contact Todd Fraser at tf@frasergroup.net.